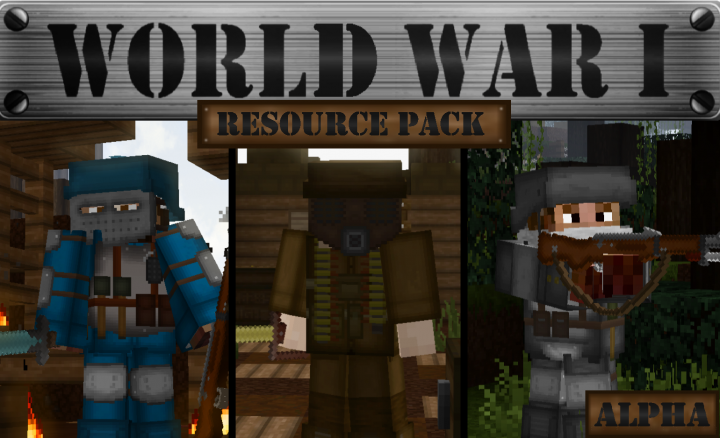 World War I: Resource Pack 1.13.2/1.12.2 for Minecraft is a new fresh wind after a long line of basic themed Pack. 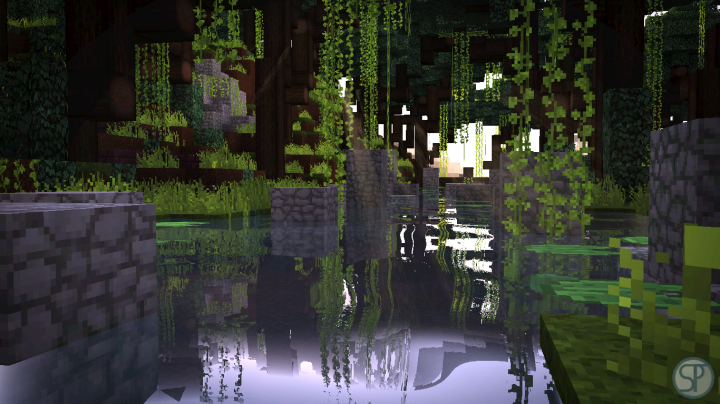 It brings you right back to the atmosphere of the world during the war. 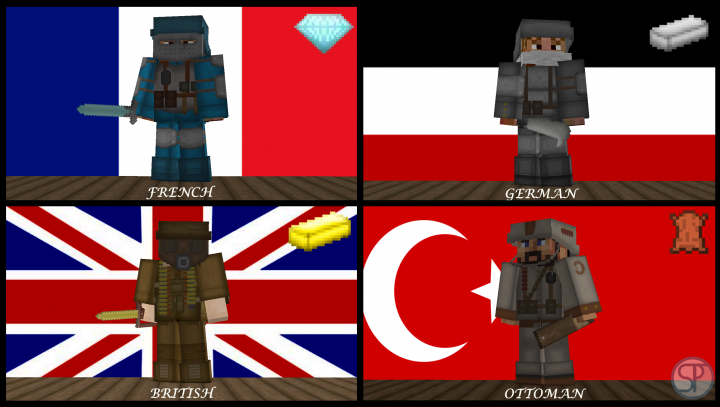 Not only does it comes with quality textures, but it also comes with a distinguished color scheme, and their uniqueness for each country participated in the war. 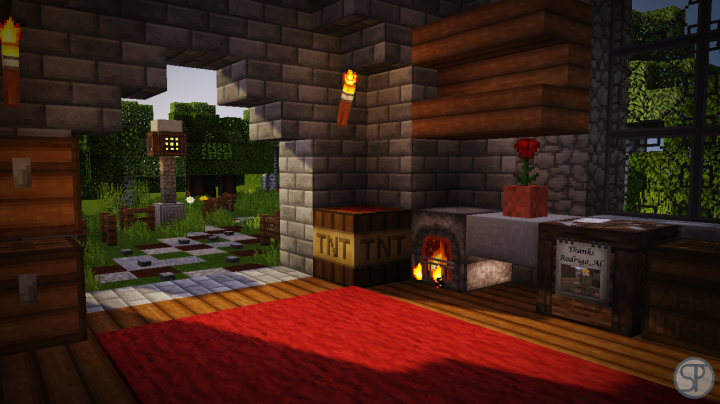 It’s much fun to roleplay using the Pack, giving you a little feel of truly being there while everything was going down. 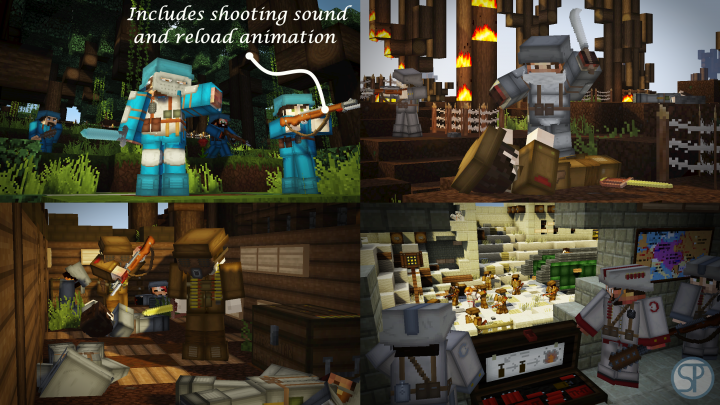 This resource pack includes weapons, uniforms, and rifles that refer to the Great War, ideal for playing on PVP servers.